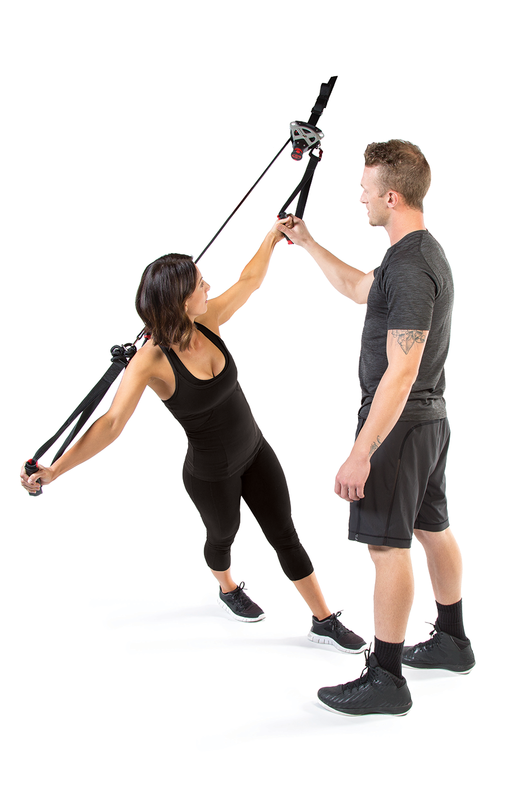 We invented CrossCore® Rotational Bodyweight Training™ with martial arts athletes and United States military personnel in mind so they could train consistently no matter the terrain or weather. Interested in certifying yourself or a group in CrossCore Rotational Bodyweight Training? IronCompany.com is the exclusive CrossCore education sales provider to the US Government and California state and local government agencies. 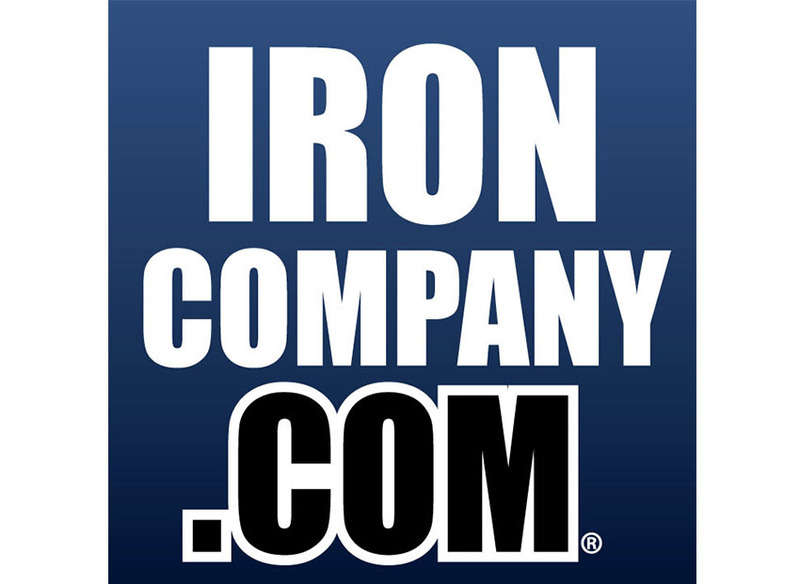 IronCompany.com also provides all the racking systems, flooring and accessories needed to conduct these courses. To learn more about CrossCore courses and equipment, please contact IronCompany.com at 1-888-758-7527. Whether it’s used in on-base group training classes or as an operator only training tool while out on mission in the gritty, hot desert, CrossCore is compact and rugged enough to go anywhere and is scalable to bring even the strongest man or woman to their knees. GSA and CMAS eligible products include the CrossCore® System, Wall/Ceiling Anchors, Multi-Purpose Half Racks, 4-Person Multi-Purpose Racks and 8-10 Person Multi-Purpose Racks Please contact Iron's Company Military Solutions team at 1-888-758-7527.